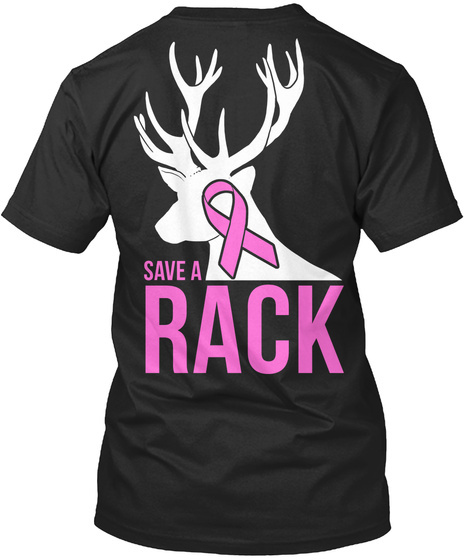 October is "Breast Cancer Awareness Month" and we are excited to bring back the Save a Rack shirt! Last year, we raised $2,140 for the Breast Cancer Fund. Let's beat it this year!! 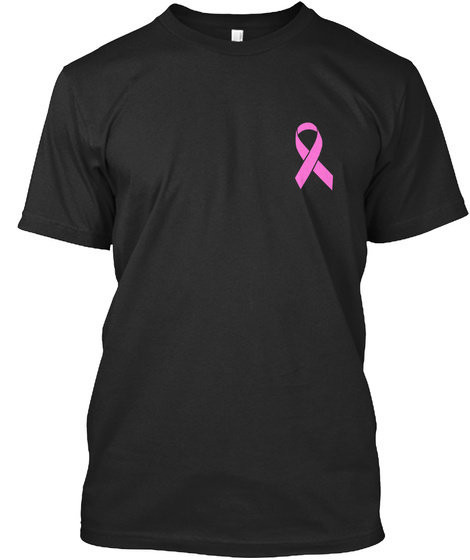 We are donating $5 for every shirt sold from this campaign! Our goal is to raise $5,000 this year for the cause. You can help us reach that goal by BUYING this shirt and then SHARING this page with your friends! LET'S DO THIS!! Want this design on the front?